Theft takes place in office settings every day. You may not understand why you need to have a safe in the office, but there are several good reasons. Even if your business does not deal with cash or merchandise, employees can steal blank checks and a signature bar, for example, and write their own checks for a nice vacation or shopping spree. Fire or a flood could destroy your entire business within minutes, and important business documents need to be protected against these potential disasters, along with theft. Why Do Companies Need an Office Safe? Many companies keep sensitive, critical business information on computer hard drives and in paper documents. Some of this information is irreplaceable, and needs to be protected from loss or misappropriation. Think about the amount of security the Coca-Cola company uses to protect its proprietary drink formula! In the digital age, companies typically perform a computer backup each night and store all of the information on tapes or other similar media. If a fire broke out in the office, all of this information would be gone forever. Office safes protect sensitive and valuable documents, corporate records and books, blank checks, corporate credit cards and many other items that are critical to the ongoing business. Office safes can be purchased in many different sizes and shapes, depending upon your company’s budget, storage needs and required level of protection. 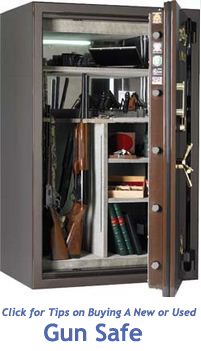 For example, you can purchase a safe that is installed in the wall of your office and concealed, or an in-floor model that is securely cemented in place and hidden under carpet. 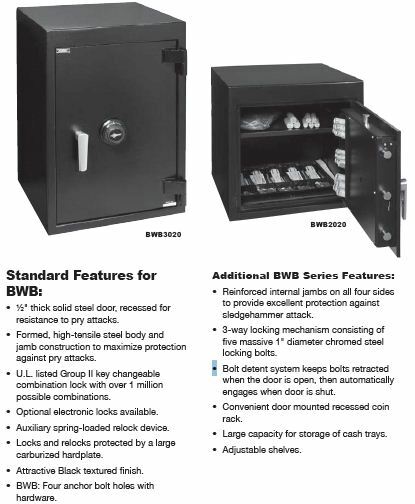 Many businesses choose the ease of a safe that rests on the floor. These come with pre-drilled holes, allowing you to keep the safe bolted securely to the floor. These safes are usually quite heavy, making it difficult for thieves to carry the safe off of the premises. If an office fire takes place in your business, it would be good to know that your important documents and media can survive the flames. Many companies think that securing their important documents in a locked stainless steel cabinet is enough. However, the temperature of a fire can rise quickly to 1,700 degrees Fahrenheit and hotter, depending upon the building configuration and materials. Computer disks and other media are destroyed at 125 degrees Fahrenheit, while paper ignites at 450 degrees Fahrenheit. Neither will last very long unless you keep them stored in a safe that provides additional fire protection. Look for safes rated by Underwriter Laboratories (UL) and choose a safe that can withstand fire for at least one hour. If your business could experience a broken water main, flooding or some other disaster that involves water, you will be appreciative of a safe that offers this additional protection. Safes that offer water resistance are typically tested by being submerged to simulate a flood of water. The safe is assigned a rating that depends upon how long it can stay submerged in water while keeping the contents dry and safe. Humidity inside the safe is a factor, and humidity above 80 percent will destroy tapes and digital media. You can choose a UL-rated safe that maintains an interior humidity below 80 percent for a set period of time. An office safe makes sense when you need to maintain control over certain items such as checks or a signature stamp. You could choose a dual-lock safe, so that two employees are always required to be present to open and close the safe together. You may prefer the ease of an electronic lock with a digital keypad, or a biometric lock that is activated using a fingerprint to open the safe. Every business has paper documents and other media that are worth protecting. 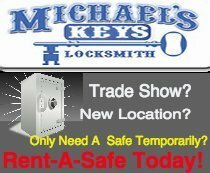 The time to buy an office safe is as soon as you have important and valuable papers and other items that cannot be replaced easily in the event of a fire or burglary. Additionally, consider the need to protect proprietary information that could give criminals access to your important business assets. Once you make the decision to purchase an office safe, consider the amount of space you need and the level of security you want to make sure that your office environment has what it needs to minimize interruption to the operation in the face of potential disaster or theft. 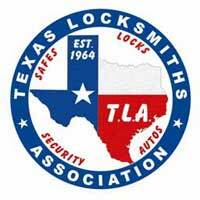 Micahael’s Keys Locksmith in Fort Worth, Texas carries a full line of office safes. 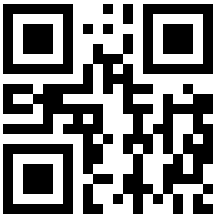 Call us at (817) 581-8992 or (972) 498-1026 and get a quote.